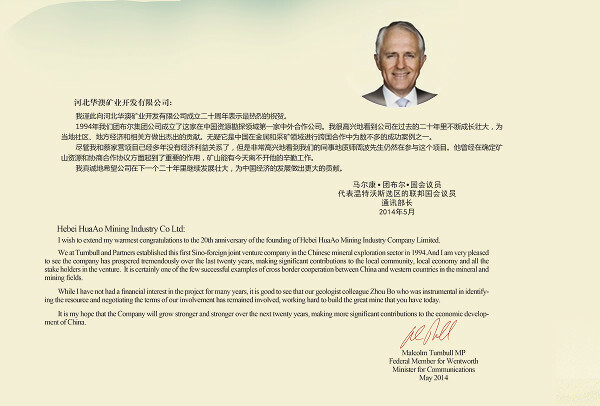 Malcolm Turnbull, the Australian Prime Minister, who was the founder of the Hebei Hua Ao joint venture sent the following message to the company on its 20th anniversary. 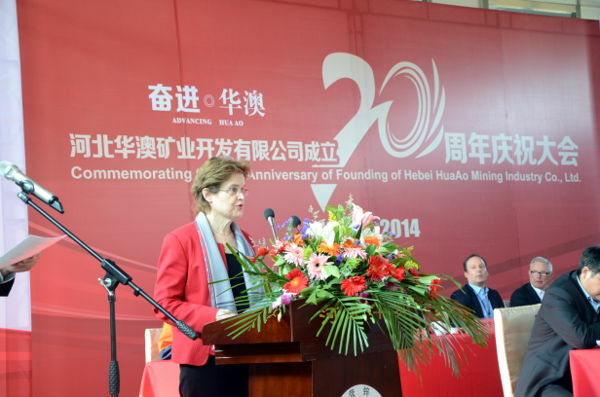 “I wish to extend my warmest congratulations to the 20th anniversary of the founding of Hebei HuaAo Mining Industry Company Limited. 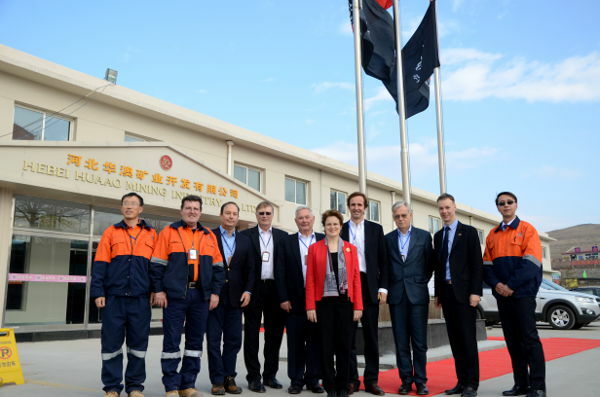 We at Turnbull and Partners established this first Sino-foreign joint venture company in the Chinese mineral exploration sector in l994. 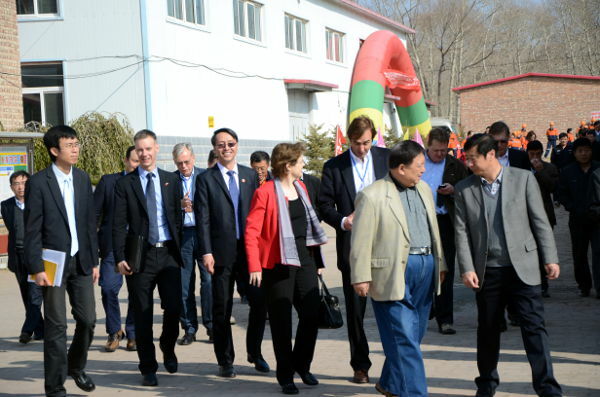 And I am very pleased to see the company has prospered tremendously over the last twenty years, making signiﬁcant contributions to the local community, local economy and all the stake holders in the venture. 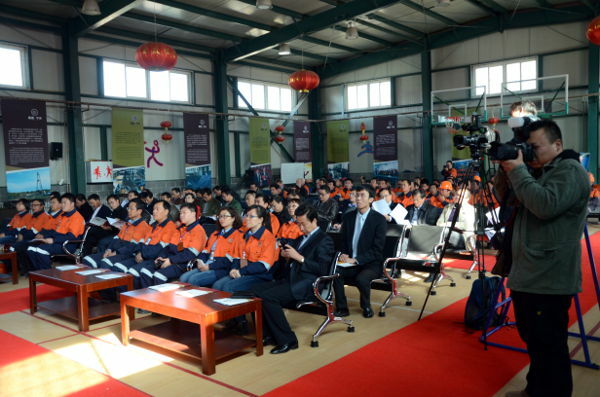 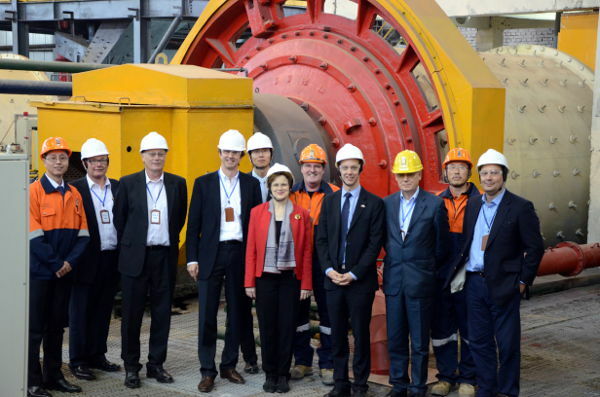 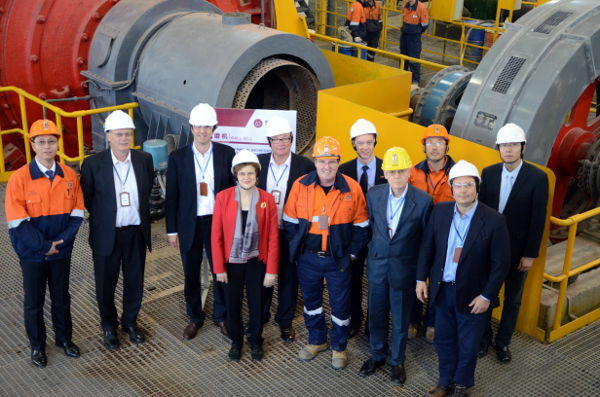 It is certainly one of the few successful examples of cross border cooperation between China and western countries in the mineral and mining ﬁelds. 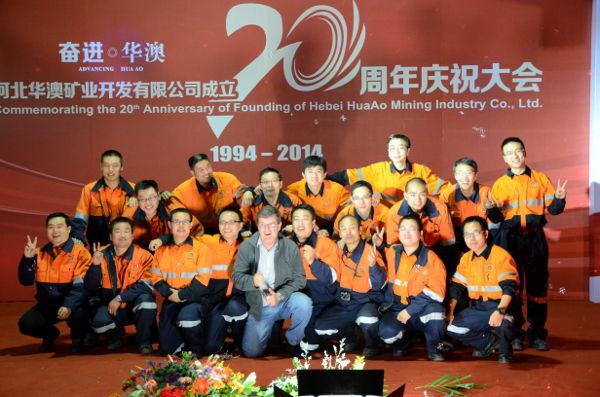 While I have not had a ﬁnancial interest in the project for many years, it is good to see that our geologist colleague Zhou Bo who was instrumental in identifying the resource and negotiating the terms of our involvement has remained involved, working hard to build the great mine that you have today. 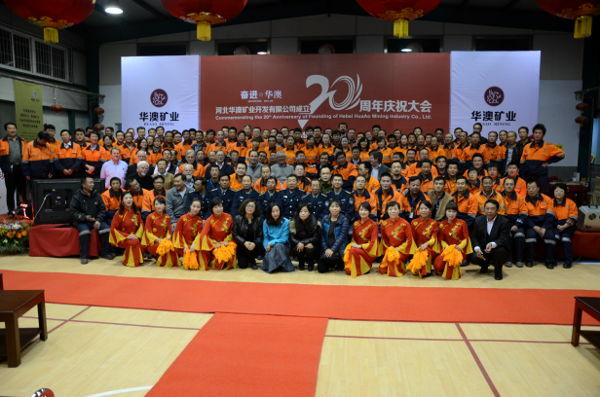 It is my hope that the Company will grow stronger and stronger over the next twenty years, making more signiﬁcant contributions to the economic development of China.